Treat others or get rewarded for staying in our hotel or eating at our one of our delicious restaurants. Fermain Valley Hotel gift cards make the perfect present for your friends and family. Starting at just £20, the card can easily be topped up so they can choose something they’ll really enjoy from a delicious meal and some drinks to a relaxing weekend in one of the hotel’s beautiful bedrooms. We’re bringing the taste of Mexico to Guernsey! 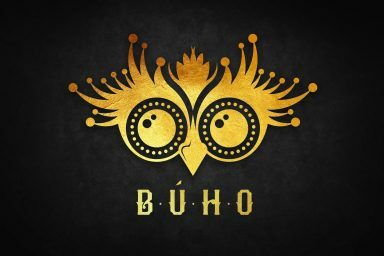 Our latest gastronomical delight is BÚHO (the Spanish word for ‘Owl’), a permanent Latin-themed restaurant located in The Venue building at Fermain Valley. 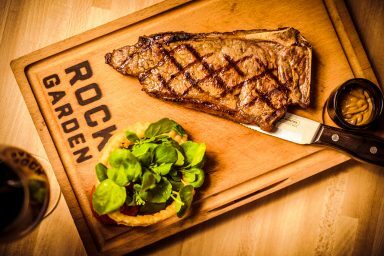 The Rock Garden serves a collection of the finest steaks around from Herefordshire reared fillets, Argentinian sirloins to melt-in-the-mouth Brazilian Rib Eyes. 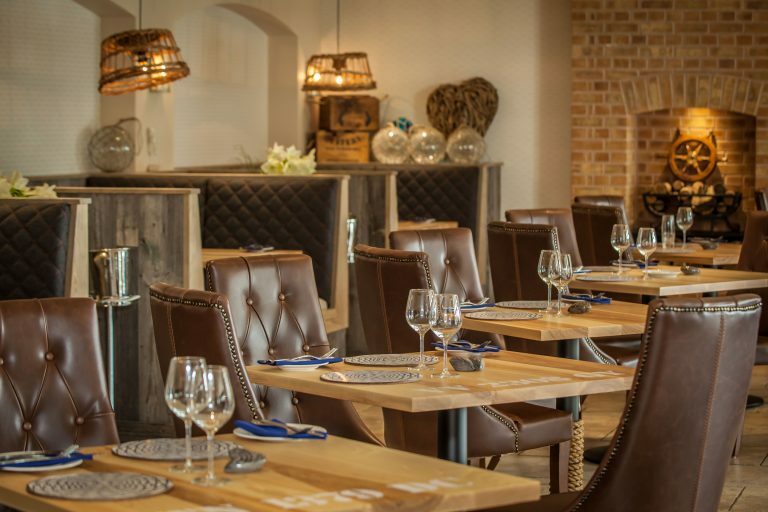 Our ethos is to provide taste bud hedonism and therefore we have endeavoured to source the finest steak from all four corners of the globe, cooked the way you prefer.